A few weeks ago, I strolled around downtown with these two lovers through East Village. 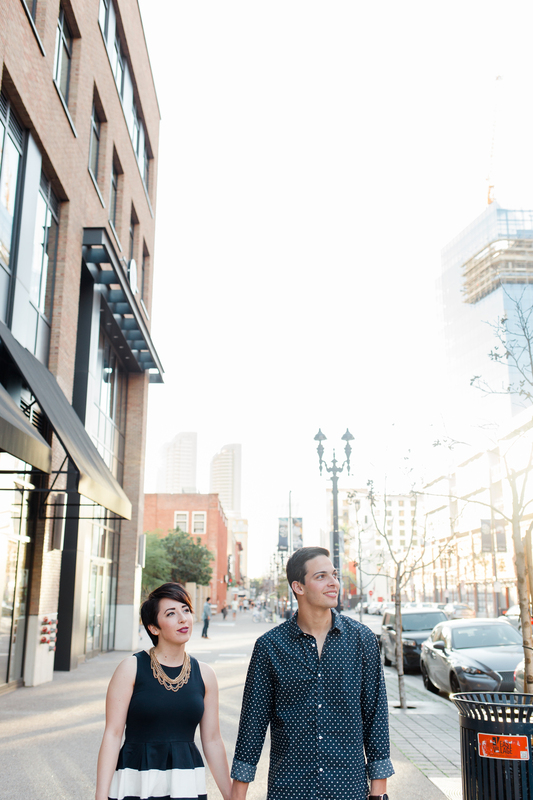 Spencer & Mikaila were the perfect fit for this urban look. I don't know anyone who rocks stripes and polka dots together, but these two do. They had compliments from strangers at every street corner. They're just darling, with a side of silliness and sincerity. I can't wait to photograph these high school sweethearts wedding this summer! For now, enjoy these.